Home » Post tagged "Group Coaching"
This Saturday's group coaching call will be about "Attracting Money and Material Possessions". This is a popular subject which many of the members would like to get content, processes and answers on. Another topic that is being asked about which we will most likely cover soon is about "Losing Weight". As members and those joining submit questions, these will form the processes, techniques and content that will be covered as a result. As you may know, much earlier this year I created the Manifesting Excellence Group Coaching Calls. A lot of people are having challenges in their lives and seeking answers. I wanted to create something where people could easily and inexpensively get answers. Over the year this has grown and flourished. Including recently where we have been having an absolutely fantastic, fun and frenetic time playing “games” pretty much on a daily basis which help us attract more of the things we’d like. We have had the Relationship/Soulmate Game, Prosperity/Wealth/Money Game, Health/Ideal Body Game, Gratitude Game, and others. I am getting feedback from members saying that the thrill they feel in interacting with like-minded others and the friendships and support they find, as well as in having access to my skill and expertise on calls, is priceless. As a Christmas gift to those who are registered, I have recorded a couple of audios from two members who have had various manifestations this year. That’s right, these are REAL-LIFE PEOPLE IN THE GROUP WHO HAVE CREATED MANIFESTATIONS IN THEIR LIVES. They are people with ‘real-lives’ like you and me and everyone else who have gotten into their flow and made things happen in their lives and in those around them. - How she Applied what she has learned to her Hospital Ward and How it Inspired other Nurses and Colleagues! Less Politics, More Spirit and More Laughter! This will be a Christmas gift for anyone who is registered on the group calls. If you’d like to register you can do so at: Group Coaching Calls. There is no obligation to attend calls, you will receive a download link for them. The website will be updated soon. 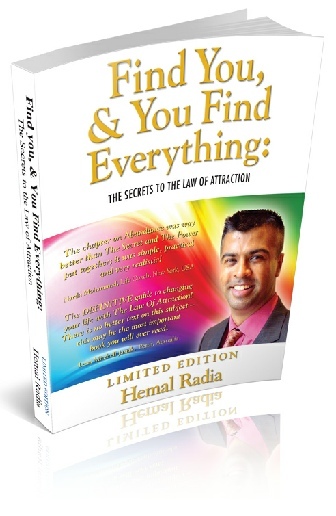 You can register for $1 on it and also automatically receive a courtesy copy of “Find You & You Find Everything: The Secrets to the Law of Attraction” after the trial period (value $14.95). An upcoming board game, called The Gratitude Game, which will be unveiled at a Las Vegas Expo soon, will include some of my quotes. We will also be exclusively sharing the content from the game pre-release – questions, fill-in-the-blank quotes cards, alphabet cards etc – and playing it on Manifesting Excellence Group Coaching calls. It's coming to the end of this year and people at this time start thinking about the what they would like to be happening next year and also in wrapping up loose ends with this year. It's been an eventful year, and for many, quite challenging for many reasons. I have been honoured to work with the clients that I have this year, including those I interact with regularly on the group coaching calls – the intention of the group coaching when it was created near the start of the year was so that you could have access to me where cost would almost be a non-factor, and interact with others of a like-spirit. I'm proud and privileged to be working with those of you on it as well as my one-to-one clientele. It has been a year of wonderful manifestations and stories shared, only some of which get to be shared publically – but inspirational when they do get to be shared. As you come to the end of the year and think of next year, as well as tying up loose ends from this year, I want to offer something to help with this. - Letting go of your challenges from this year, or even from before this year. - Letting go of themes that have troubled you in your life. Whether, for example, it be in the area of relationships, your work/career, finances, and more. 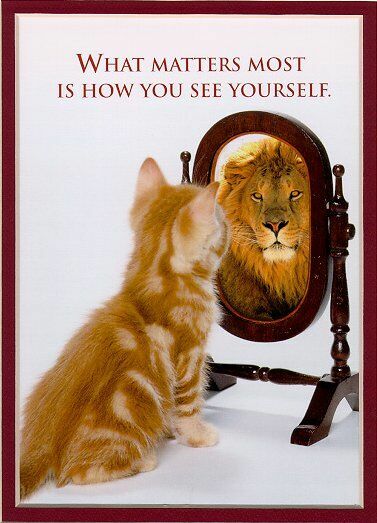 – Change how you see yourself. When you let go of things, how you see yourself will change. – "Find You", and what you love and what you are here to do. - "Getting lucky" - what I mean by this, almost jokingly, is when I work with clients, they very often, and often soon after we start working together, find they are getting more and more "lucky". For example, finding that all of a sudden people that they were having trouble with are treating them differently, finding situations resolving themselves or taking care of themselves, and much more. Email to contact@manifestingandlawofattraction.com with what you would like to work on and more information can be sent to you. Currently there are up to 3-5 spaces available on the one-to-one, depending on whether you are interested in the 4 hour or 2 hour package. You confirm via a Paypal link and you are ready to start right away. So, if you'd like to set the course for 2012 being a phenomenal year for you, I look forward to hearing from you. If there is anything from 2011 that you'd like to leave behind and move on from, I look forward to hearing from you. 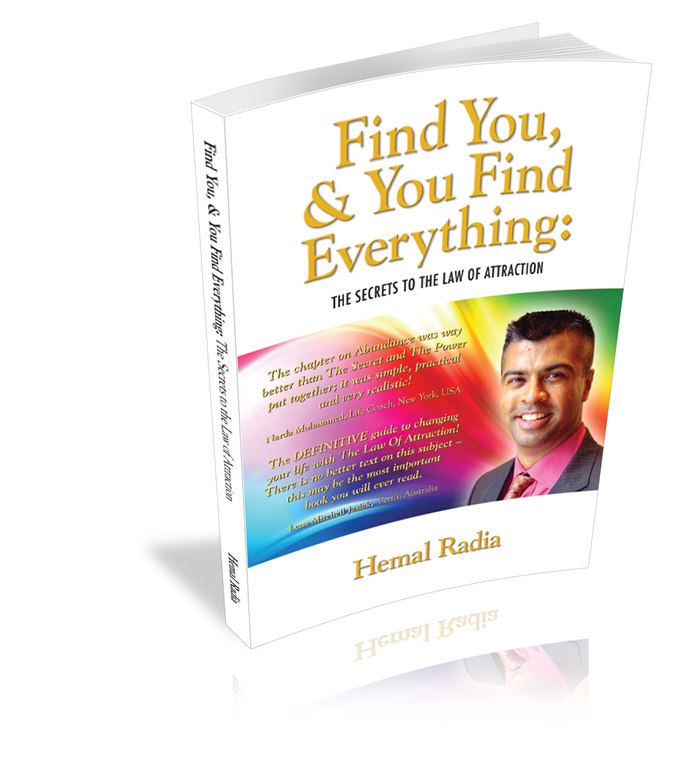 Email to contact@manifestingandlawofattraction.com for more information.